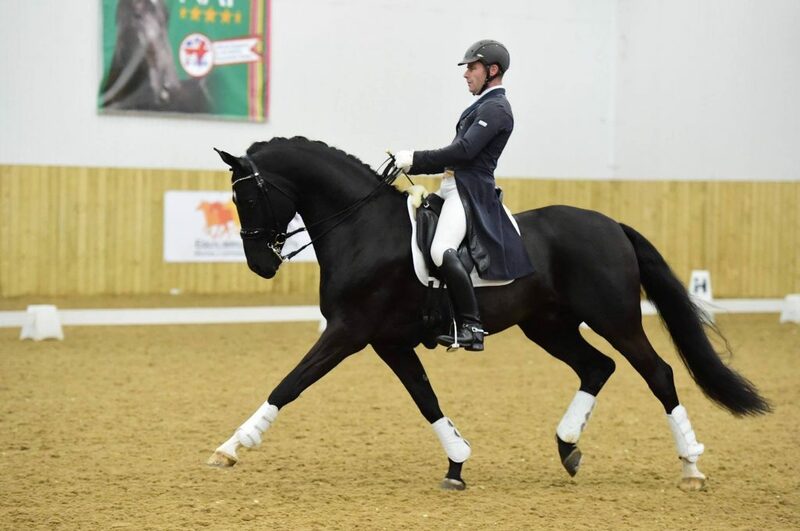 2002 Black Oldenburg 165cmDream On is an Oldenburg, Westfalen, British Rheinland and AES Elite graded stallion. 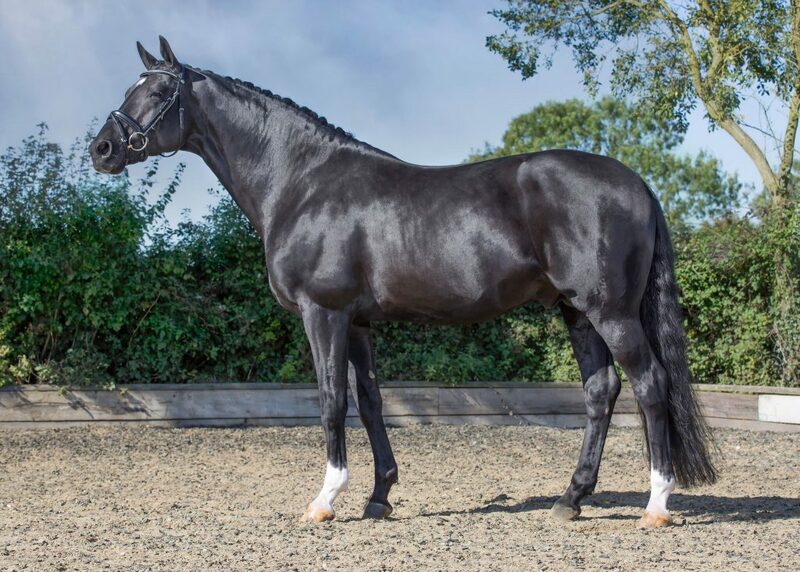 He is also an AHS Premium stallion, carrying a high proportion of anglo arab and thoroughbred blood in his pedigree, He was successful in both show jumping and dressage up to M level in Germany before his export to the UK. 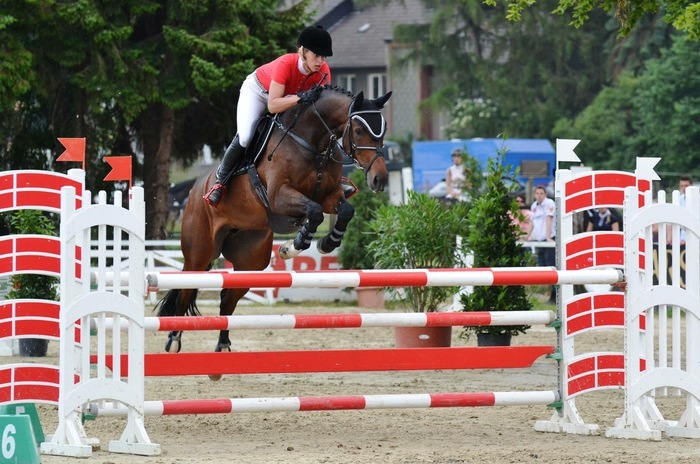 Dream On’s double talent has seen offspring competing successfully in all spheres and his daughters used for both jumping and dressage breeding. This good looking black stallion has nice proportions and a good frame. 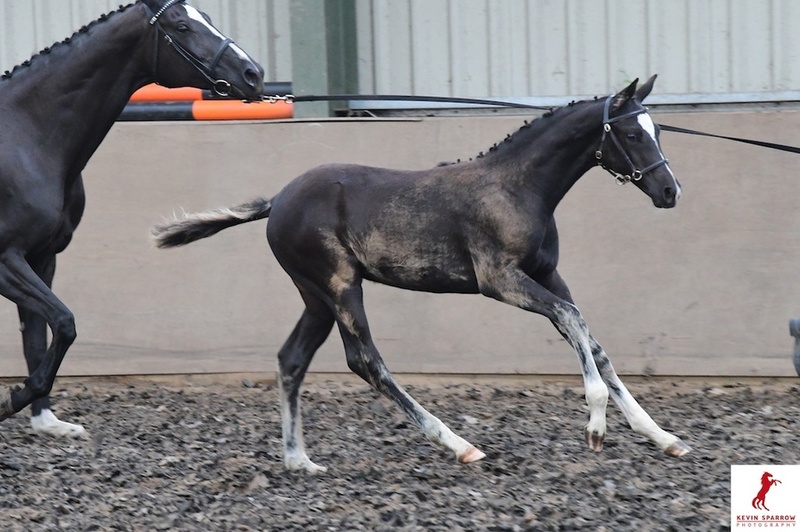 Dream On has a very good temperament and high ridability, a legacy of his sire line, and these are traits he reliably passes on. 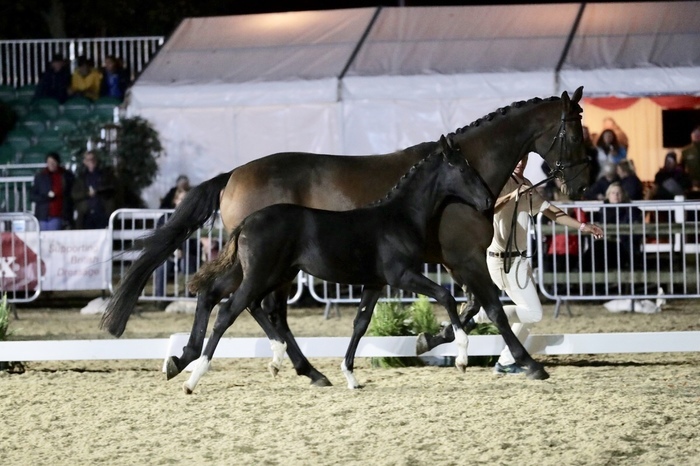 His sire Depardieu has competed at Grand Prix and has also produced a number of Grand Prix competitors and licensed sons, such as Deveraux (Oldenburg & Westfalen licensed and International Grand Prix) and Diamonds Forever (CDI****). Depardieu is a son of the legendary De Niro, one of the most successful sires of Grand Prix performers ever. 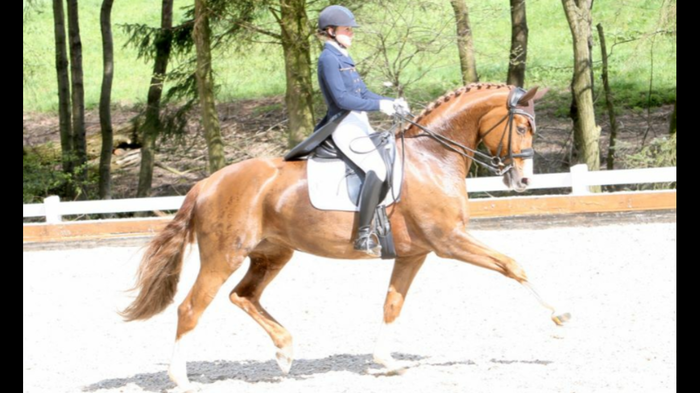 Dream On’s dam Pavedena is an Anglo Arab daughter of Lavauzelle who stood at the State Stud Celle for a number of years and became noted as a good broodmare sire and also produced 4 offspring competing at S level driving trials as well as a number of successful dressage competitors. 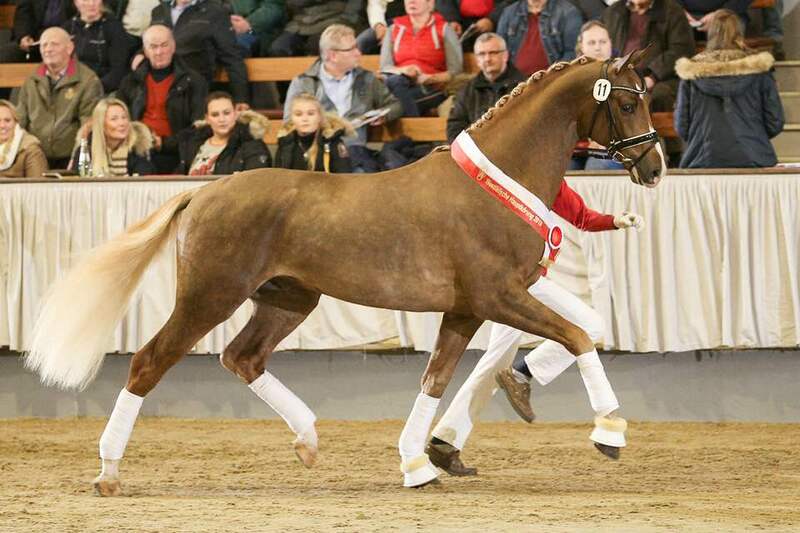 In the next generation we see the great Inschallah, a French Anglo Arab stallion imported to Oldenburg in the 1970s. 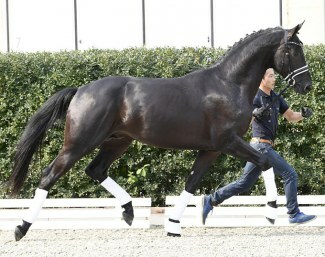 He sired 34 licensed sons and the Swedish Olympic horse Inferno. He came a very significant broodmare sire (Rohdiamant and Royal Diamond) and was famed for his impeccable temperament and enormous gaits. Dream On’s half sister Pandora is an Elite mare who has already produced the Premium stallion Don De Niro, who was standing at Schockemohle before a freak accident cut short his career. 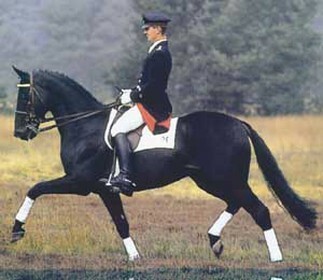 Pandora has also produced the Oldenburg approved Forlong (by For Romance) and is the grand dam of the Mecklenburg approved Tamino (by Totilas). The dam line has produced other graded stallions in Pamir ox, Prosit ox, Royal Rhythmik (who stood at Warendorf), and Sanletto.